How much time and energy are you investing just to profess your beliefs and values to people who already have the same beliefs and values? 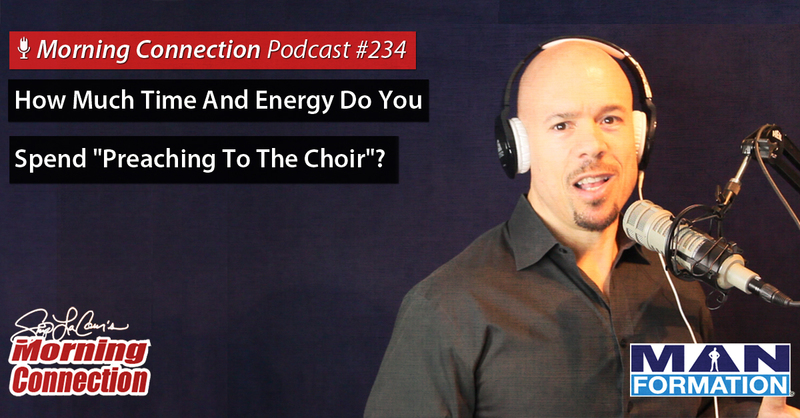 Why is it important for you to invest that much time and energy doing so? During this podcast, Skip La Cour gets you to think about your answers to these questions and more.